We often hear the clinical terms used by doctors and other professionals to identify the symptoms of mental illnesses but if someone hasn’t gone through it, would they recognize it? Often, clinical terms don’t do justice to what life with a mental illness feels like. We know that two people with the same diagnosis can experience the same symptom and describe it in very different ways. Understanding the signs of a mental illness and identifying how it feels can be confusing — and sometimes can contribute to ongoing silence or hesitation to get help. It’s important for people to talk about how it feels to live with a mental illness. 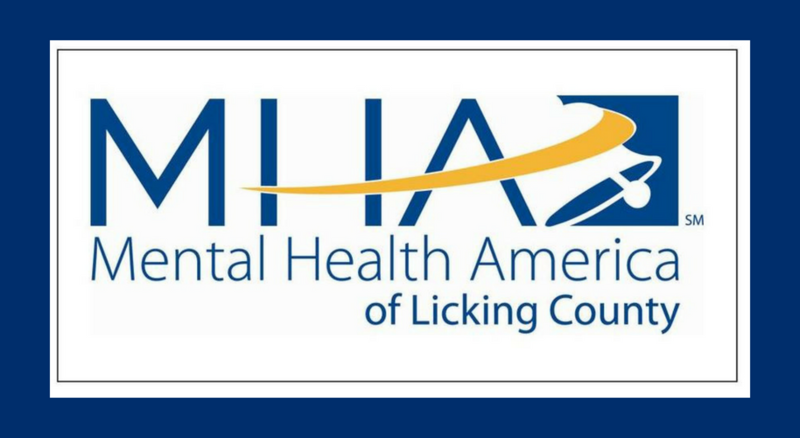 May is Mental Health Month and Mental Health America of Licking County (MHALC) is raising awareness of the importance of speaking up about mental health issues. 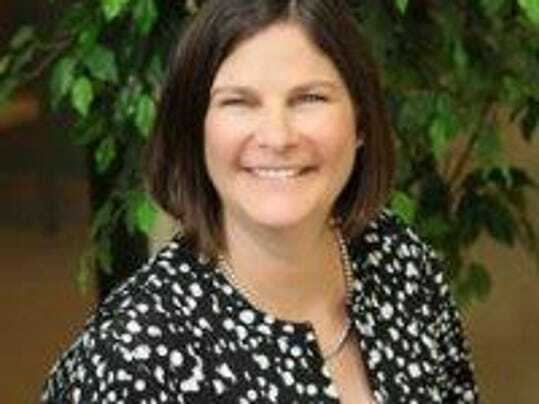 We know that mental health issues are common and treatable, and help is available. But not everyone knows what to look for when they are going through those early stages, and many experience symptoms differently. We all need to speak up early — Before Stage 4 — and in real, relatable terms so that people do not feel isolated and alone. MHALC wants everyone to know that mental illnesses are real, that recovery is always the goal, and that the best prospects for recovery come when we act Before Stage 4 (B4Stage4). Addressing mental illnesses B4Stage4 means not burying feelings and refusing to talk about them, and not waiting for symptoms to clear up on their own. It means more than wishing that mental health problems aren’t real, and hoping that they will never get worse. B4Stage4 means more than thinking that someone on the edge of a crisis will always pull himself or herself back without our help, and praying that someone else will intervene before a crisis occurs. It means, in part, talking about what mental illnesses feel like, and then acting on that information. It means giving voice to feelings and fears, and to hopes and dreams. It means empowering people as agents of their own recovery. And it means changing the trajectories of our own lives for the better, and helping those we love change theirs. So let’s talk about what life with a mental illness feels like, to voice what we are feeling, so others can know they are not alone. Through “Life with a Mental Illness” MHALC is asking individuals to share what life with a mental illness feels like by tagging social media posts with #mentalillnessfeelslike. Posting with our hashtag is a way to speak up, to share your point of view with people who may be struggling to explain what they are going through—and to help others figure out if they too are showing signs of a mental illness. “Life with a Mental Illness” is meant to help remove the shame and stigma of speaking out, so that more people can be comfortable coming out of the shadows and seeking the help they need. Whether you are in Stage 1 and just experiencing and learning about early symptoms, or are dealing with what it means to be in Stage 4, sharing how it feels can be part of your recovery. You are not alone!